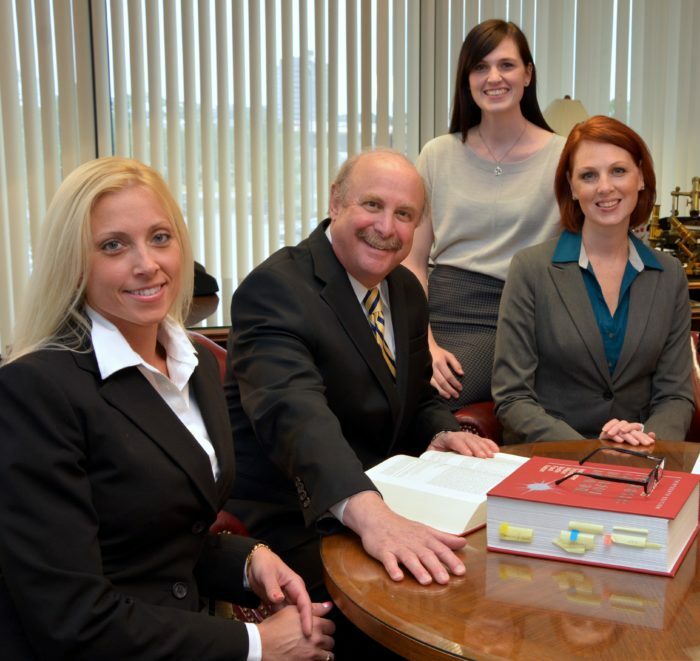 Hohauser Kuchon’s team of personal injury lawyers are committed to the highest legal, moral, and professional standards with proven success. 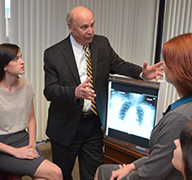 Hohauser Kuchon has the intellectual ability to analyze and prove all types of personal injury cases. Hohauser Kuchon has the financial resources to support the investment in those cases. 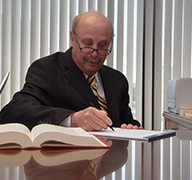 Hohauser Kuchon has the sensitivity to undertake the representation of injured people in a manner calculated to their benefit above all else. 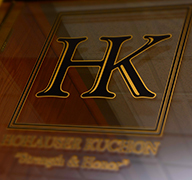 Hohauser Kuchon is one of only a handful of personal injury firms in Michigan that have the skill, knowledge and experience to handle the gamut of personal injury cases. The team of Hohauser Kuchon prevails with intellect and honor. Read more about our team in Hour Detroit magazine by clicking below.